As we move on from Part 1 in our 2 part series about our Enviro Smart Mineral Pools, we thought we better recap the important parts. First up, our Enviro Smart pools are mineral pools, enriched with various minerals that make bathing a more relaxing and rejuvenating experience. Secondly, they differ from chlorinated and salt water pools by the level of chemicals that go into the water. Enviro Smart pools have up to 90% fewer chemicals in them than a chlorinated pool. And then thirdly, this type of setup allows you to save up to 80% on your ongoing costs – both energy and water bills. What’s not in the water? Another remarkable thing about Blue Haven Enviro Smart Mineral Pools is that the way that they are designed means they require far less maintenance than other pools. This means more time for you to do important things (or not so important things) and less time doing pool chores. We think that’s a win. The way that the system works is by the mineral pool water pushing out the biofilm, which in turn catches bacteria in it. This biofilm is then transported to the filter system. A cyclonic pre-cleaning system removes larger debris and biofilm before entering the filter itself. After this, the filter does its job, and an advanced mineral converter converts the blend of minerals to the required levels to keep your pool safe and flows through with the water sanitised. The most important part of the system to remember to clean is the pre-filter bit – the one where debris and biofilm are caught before filtration – and also to keep your mineral levels topped up. For people looking for a more natural, more energy and cost efficient system, then you can’t go past the Enviro Smart Mineral Pool system. 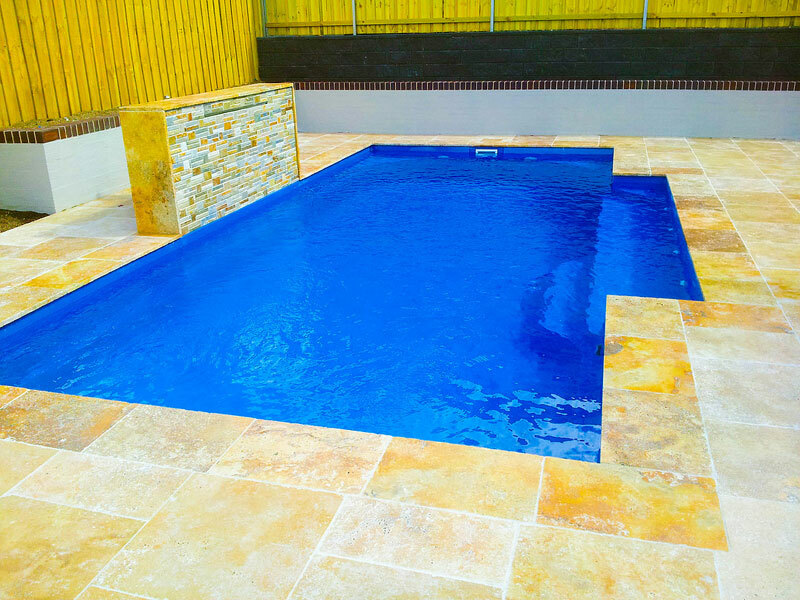 We understand that you will probably have a few more questions for us before diving in with a new type of swimming pool, that’s why we are here to chat whenever you need it. Call us or stop by to have an in-depth chat about our Enviro Smart Mineral Pools.